A single pack, high build bituminous coating product specifically developed for the economical and efficient protection of steel. 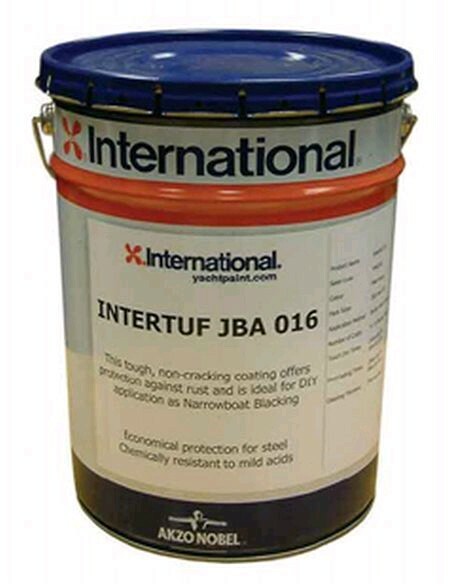 This tough, non-cracking coating gives protection against rust and is perfect for for narrowboat blacking. Chemically resistant to mild acids and alkalis.